I'm really trying to break out some of my old polishes for manis lately. I forget what I have, and some of the stuff I have is great. The CND Effects were released I believe in 2011. 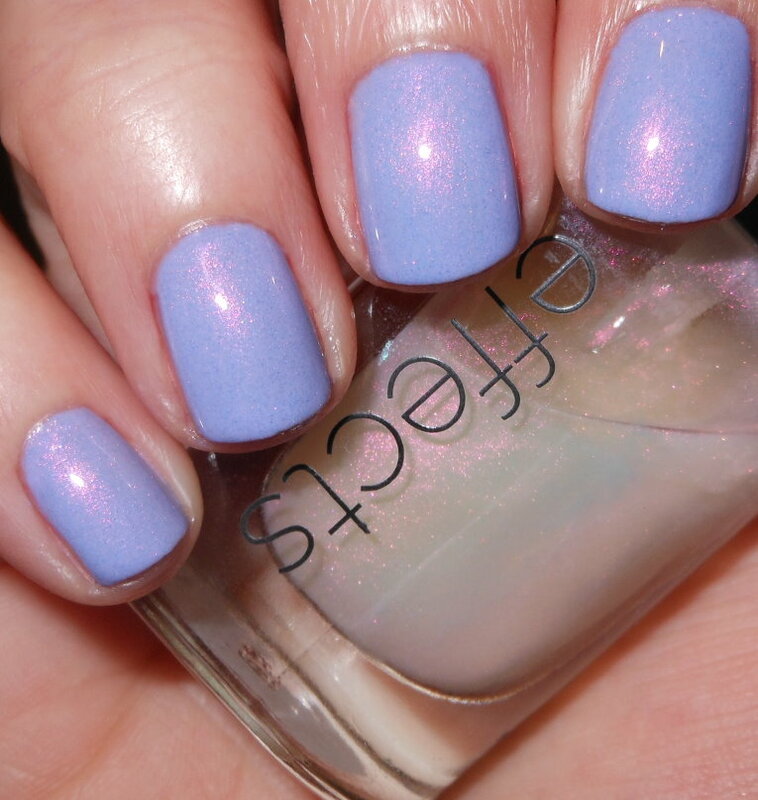 They're a bunch of shimmer, pearl, and sparkle sheer top coats that really transformed bases. These were not any hum-drum top coats either, they were pretty spectacular. Sadly, these are HTF now, but I had to show you one I used for this week's mani! This is an amazing combination! I love the way this looks so much! So gorgeous! Makes me want to pick up that CND. Oh it's so pretty! Love the effect it gives! 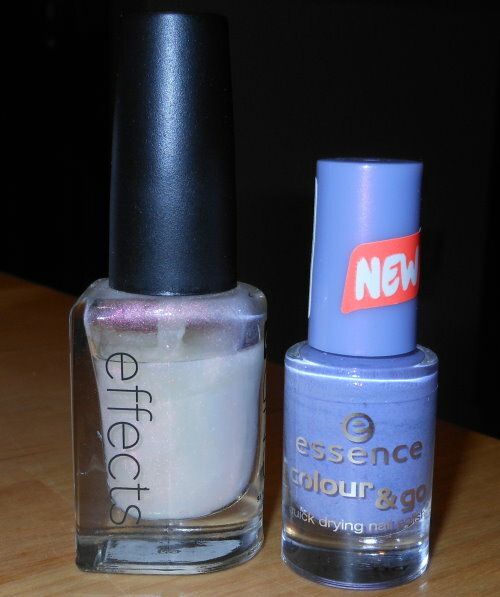 Buying more :) .. Can never have too many polishes can we ? Thanks! You definitely need to find them! Btw I have been admiring your blog banner .. How did you make it !!?? I recently purchased a CND Effects on a blog sale & was thrilled to discover I could use it to fake my own version of RBL Aqua Lily. I was never able to get my hands on the Gap Brightpool that was supposed to be a dupe, so this ended up being a happy accident!